Tradition tells us George Washington's Commander-in-Chief Flag was the personal standard of the Commander of the Continental Army everywhere he went. The presence of the flag meant George Washington was there. 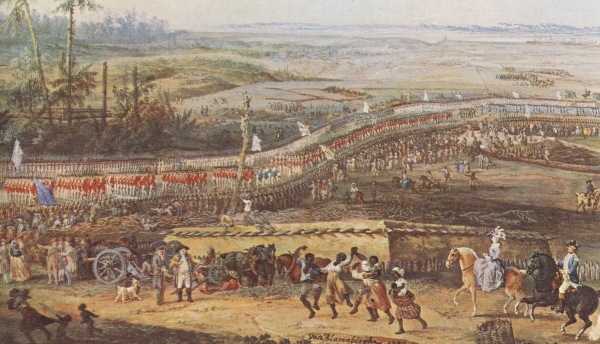 It saw every battle and location that the Commander-in-Chief did during the Revolutionary War. It is unique due to its 6-pointed stars and was allegedly designed by Washington himself. George Washington was chosen unanimously by Congress as Commander-in-Chief of the Continental Army on June 19, 1775. He assumed command of the Continental Army on July 3, 1775 at Cambridge, Massachusetts as the Army was surrounding the British Army in Boston. As Commander-in-Chief, George Washington followed typical European tradition by having a flag designed for himself as leader of the army. In those days, monarchs, generals and other leading officials often had their own personal standards. The flag would have been located anywhere General Washington was present, whether on the battlefield, at headquarters or on the march. It is sometimes referred to as the Washington's Headquarters Flag. Legend says that George Washington designed the standard himself. It features a blue field with 13 6-pointed stars. The stars are not in the typical fashion, but instead consist of three narrow lines crossing one another with the lines tapering off at the ends. The points on the stars are also not all pointing in the same direction. Some of them are pointing in random directions. 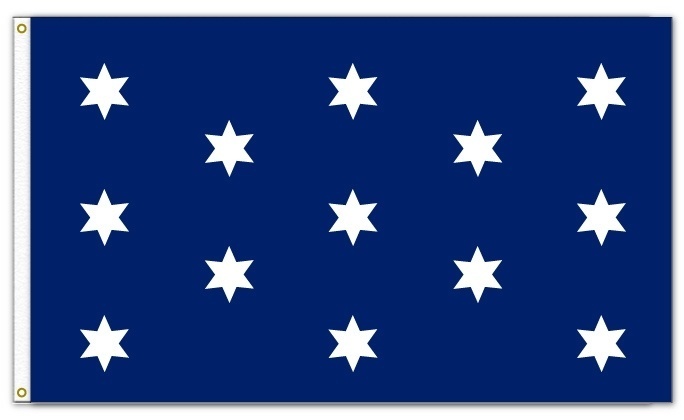 These differences in the stars are the only inconsistencies between the flags often sold as Washington's Commander-in-Chief Flags today and the original. The original Washington's Commander-in-Chief Flag is in the possession of the American Revolution Center in Philadelphia. It was donated to the Center's predecessor, the Valley Forge Historical Society, in the early 20th century, by Francis B. Lovell, a descendant of George Washington's sister, Betty Washington Lewis. The flag was allegedly passed down from generation to generation in their family. The original flag is made of light blue silk and measures 27 7/8" high by 36 1/8" wide. With these measurements, the flag is more square shaped than it is rectangular. Why did Washington use 6-pointed stars? Some historians claim that Washington favored 6-pointed stars and that's the reason he used them in his personal standard. Another possibility is that he was referencing the stars he wore as a general, which also had 6 points. Washington never wore more than 3 stars, but they did have 6 points. He also is known to have worn a light blue sash as a symbol of his authority. 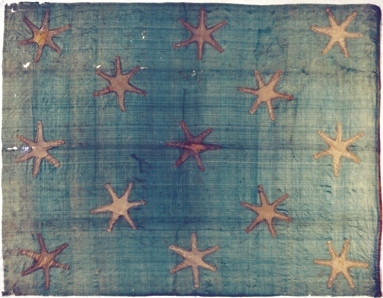 The blue sash and 6-pointed general stars may have been the source of the design for the flag. He simply made 13 stars to represent the 13 colonies. The 6-pointed stars in Washington's Commander-in-Chief Flag have given some historians reason to doubt the authenticity of the Betsy Ross Flag story because she allegedly suggested using 5-pointed stars because they were easier to make. Washington agreed with her suggestion according to the Betsy Ross legend. There is probably no other evidence to suggest that Washington favored 6-pointed stars than the Washington's Commander-in-Chief Flag and their presence on the flag may just have been an acknowledgement of his authority as a general as was mentioned above. Washington's family crest featured 3 5-pointed stars as well, so his favoring 6-pointed stars is questionable. You can read more about the Betsy Ross Flag and questions about its truthfulness here. Some historians doubt whether or not the flag is truly authentic because the evidence that the flag actually traveled around with him is rather sparse. There are only a few sources that put the flag with Washington and all of them have the stars arranged differently, so it's hard to say with certainty what the flag truly looked like or if it was even flown by Washington at all. 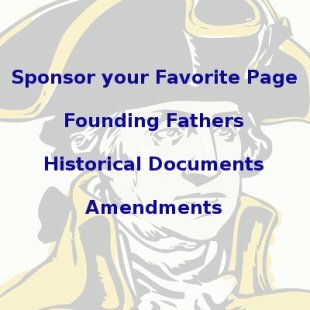 The sources for the Washington's Commander-in-Chief Flag are: the family story told by Francis Lovell; a proposed Seal for the Board of War and Ordance found in the papers of General Anthony Wayne. The Seal includes cannons, muskets, cannonballs and Washington's Commander-in-Chief Flag and three paintings; "George Washington at Princeton" by Charles Willson Peale; "The Battle of Princeton" by William Mercer; and "Surrender at Yorktown" by Louis-Nicholas Van Blarenberghe. Peale was personally present at the Battle of Princeton, fighting on the frontlines and the latter two paintings were supervised by eyewitnesses of the prospective events, so that may lend to their credibility and the authenticity of the flags. Charles Willson Peale was a famous Revolutionary War era artist who painted portraits of many Founding Fathers. Peale is known for his meticulous efforts to depict his paintings in accurate historical settings. For example, it is known that Peale personally went to the battlefield at Princeton to be sure to get the terrain accurate in this painting, even though he fought in the battle on the frontlines. He also personally examined the Hessian flags that are lying at George Washington's feet. Since he was so careful about authenticity, does this mean the flag depicted was actually there? Possibly, but it's also possible that Peale simply drew in a flag that he thought might have been there. No one knows for sure. 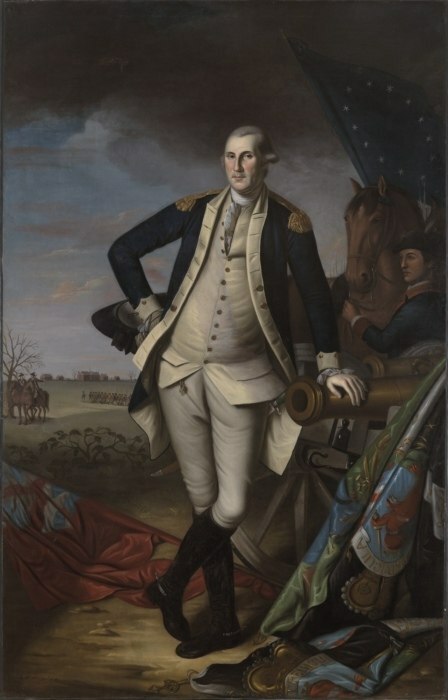 Peale's painting, "George Washington at Princeton", clearly depicts the Washington's Commander-in-Chief Flag in the upper right corner, but the stars are in a circular pattern. If you look closely you can see the narrow lined 6-pointed stars. Some historians have used this painting to justify the Betsy Ross Flag story, saying it shows the story is true because it has the stars in a circular pattern before the Flag of Resolution of 1777, which fits in with the timeline of the Ross story. In the opinion of this editor though, the flag in Peale's painting is clearly the Washington's Commander-in-Chief Flag and not the Betsy Ross Flag. William Mercer was a talented, but deaf art student of Charles Willson Peale. William's father, General Hugh Mercer, was killed at the Battle of Princeton. William depicts Washington's Commander-in-Chief Flag with the stars in 3 rows of 4-5-4, instead of in 5 rows of 3-2-3-2-3 as on the Lovell Flag. The third painting, "Surrender at Yorktown," by Louis-Nicolas Van Blarenberghe is referred to in many sources as having the Washington's Commander-in-Chief Flag with the stars arranged in a circle. Van Blarenberghe came from a family of famous painters and was a professional artist for the French army. Van Blarenberghe painted several versions of the painting. 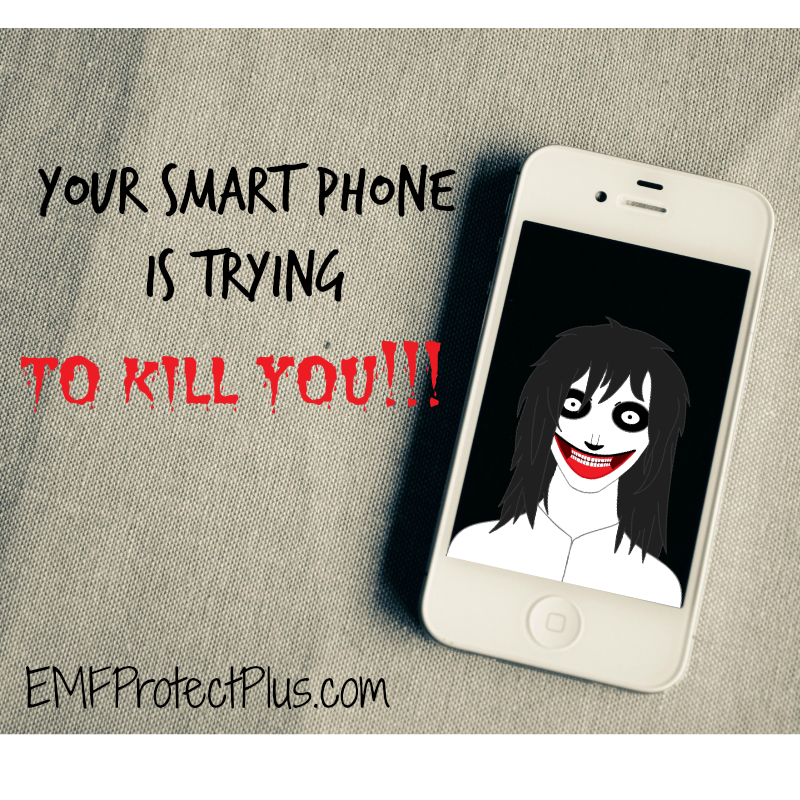 The original was painted for King Louis XVI in 1784. The second, with slight variations, appears to have the Washington's Commander-in-Chief Flag and was painted for the Comte de Rochambeau in 1786. The flag is in the lower left hand corner and is quite small and hard to see in my (the editor's) opinion, but historians seem to agree it is the Washington's Commander-in-Chief Flag, but with the stars arranged in a circle. 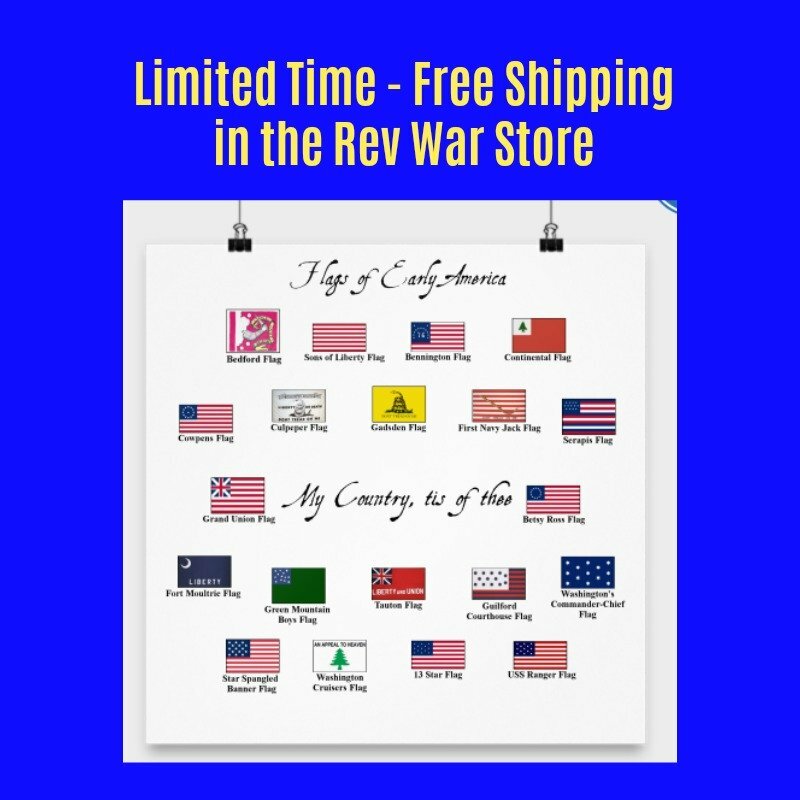 Order your very own Washington's Commander-in-Chief Flag here and support this website with your purchase.